VOTE: Which Rapper Rocked Jay Electronica's "Exhibit C" The Best? It&apos;s not uncommon for a seasoned-rapper like Lil&apos; Wayne or Snoop Dogg to have a beat so infectious that every other rapper wants to spit on it, but when an up-and-comer does it, it&apos;s a bit more special. "Exhibit C," the Just Blaze-produced track from rookie Jay Electronica, recently found it&apos;s way into rotation on Hot 97, but it&apos;s really killing the Internets with folks like AZ, N.O.R.E, Saigon, and Complex homie Joell Ortiz giving it their best 16. Even Bun B almost rapped over it this weekend, before declaring the beat officially over-exposed. 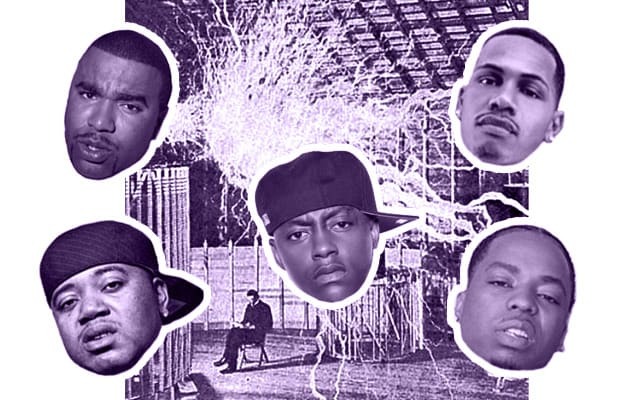 Looking back on all the people who have taken a stab at it, who rocked "Exhibit C" the best? Listen to the clips and cast your vote below!